Curl conditioning taming cleansing cream for wavy to very curly hair. All in one: shampoo and conditioner ideal for wavy to very curly hair. 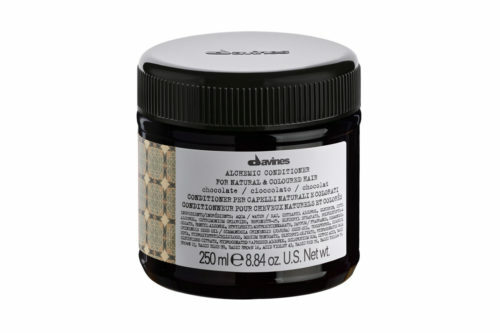 A mild moisturising low foam cleansing cream that gently takes away impurities and gives extremely soft hair. 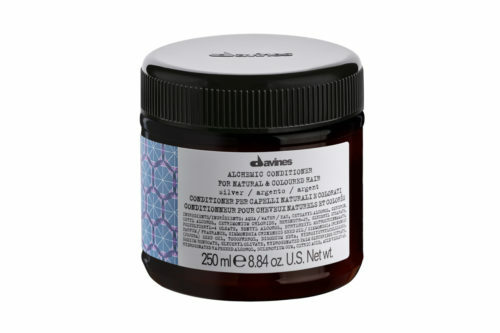 Thanks to it’s extra conditioning and nourishing effect, it doesn’t need the conditioner afterwards. Curl conditioning taming cleansing cream for wavy to very curly hair. 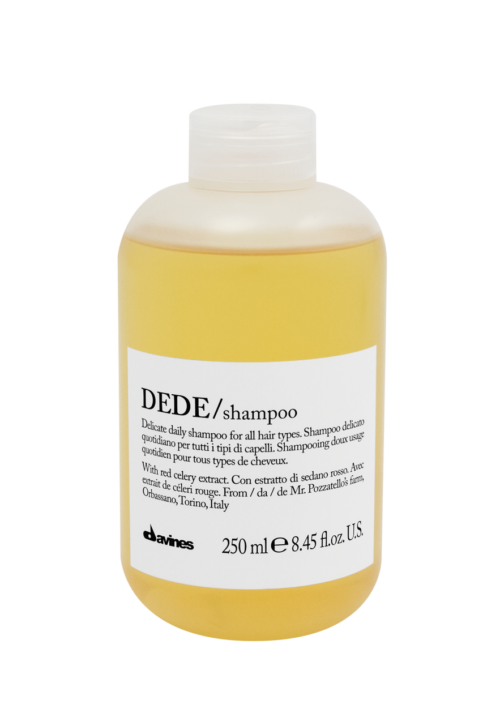 Apply a generous amount of product, gently massage into damp hair and scalp. Leave in for 5 minutes and rinse. It is not necessary the application of conditioner. 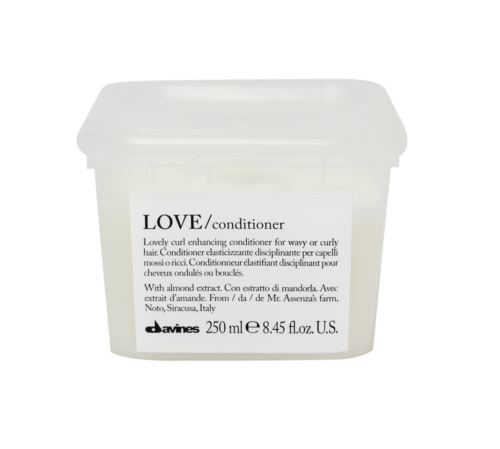 Alternate every third shampoo with Love Curl Shampoo and Conditioner or Hair Mask.